Dine in at Tropical Diner West today, or try our delivery and catering services! 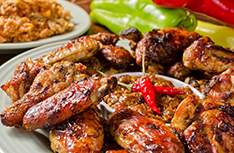 At Tropical Diner West, we serve only the highest quality authentic Jamaican food, including the best jerk chicken in Houston, TX! Stop by and give us a try! Call (281) 579-9060 for more information! 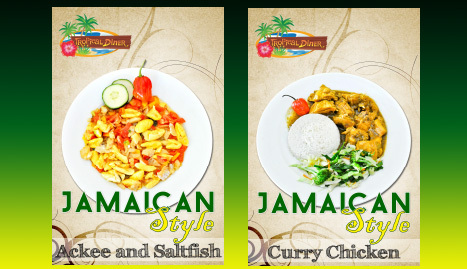 At Tropical Diner West, you can experience all of the flavors and spices of authentic Jamaican cuisine right here in Houston, TX! 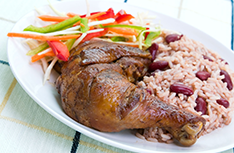 Jamaican food is popular all over the world for its bold flavors and its mix of cooking techniques and ingredients, derived from the various ethnic groups who have inhabited the island, including those from Africa, Spain, Britain, India, and China. 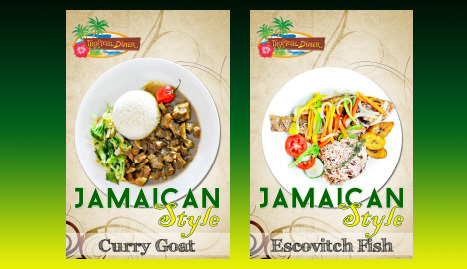 These different influences, combined with the produce that is native to Jamaica, come together to create a unique and exciting cuisine! 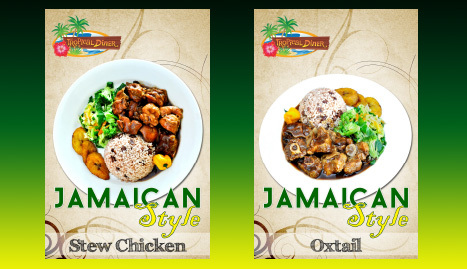 At Tropical Diner West, you will find only real Jamaican food, no imitations. From our ingredients to our cooking techniques, we use only the real things, and only the best of them. Whether you try an individual dish, or opt for our buffet, you will not be disappointed! We pride ourselves on customer service, and we want to make sure that you not only come again, but that you recommend our restaurant to others. If something is not the way you want it, let us know. We want to make sure your dining experience is as pleasant as possible. We serve great food in a pleasant and comfortable atmosphere. You will feel at home in our restaurant, and your server will make sure you are satisfied. From appetizers and beverages to entrees and desserts, we will make sure your meal is perfect. 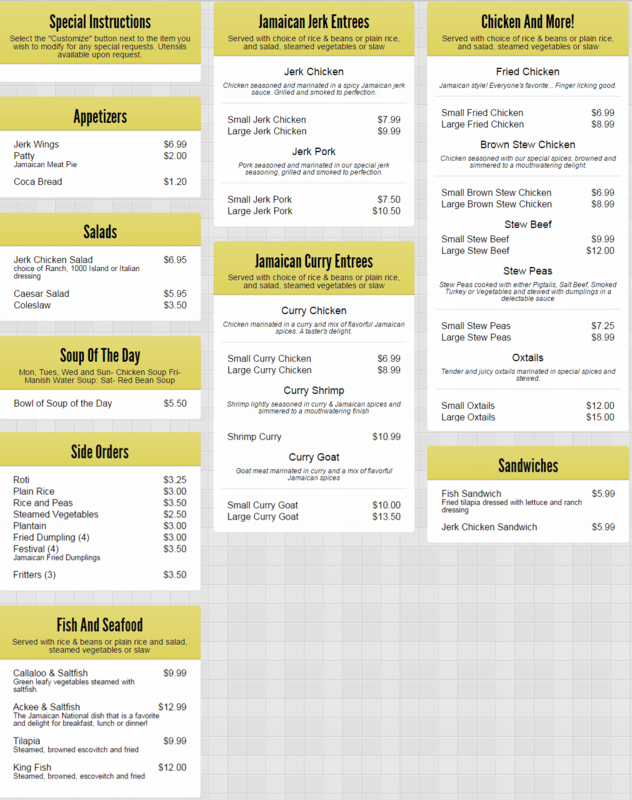 We also serve Caribbean Food! 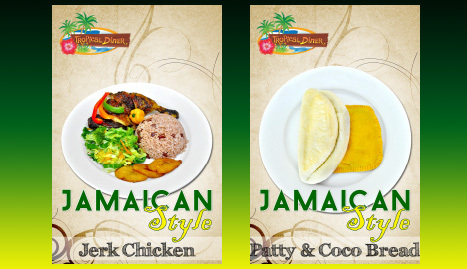 Dine-in or order out from Tropical Diner West today, for a taste of the Caribbean, and the best jerk chicken in Houston, TX!